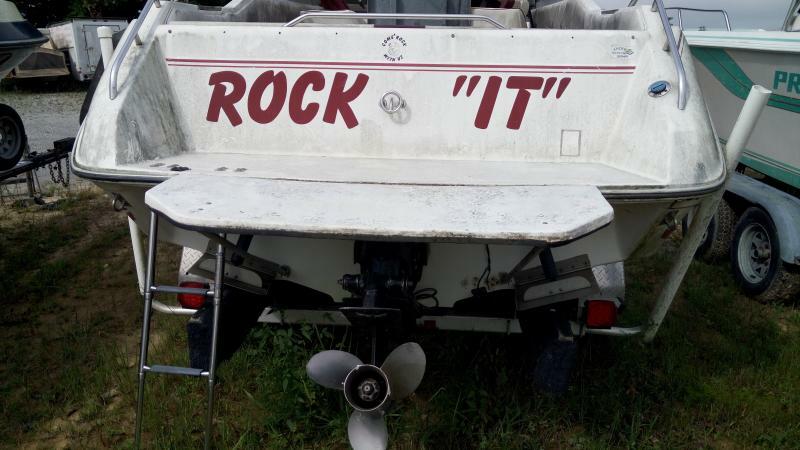 LOOKING TO HIT THE WATER? 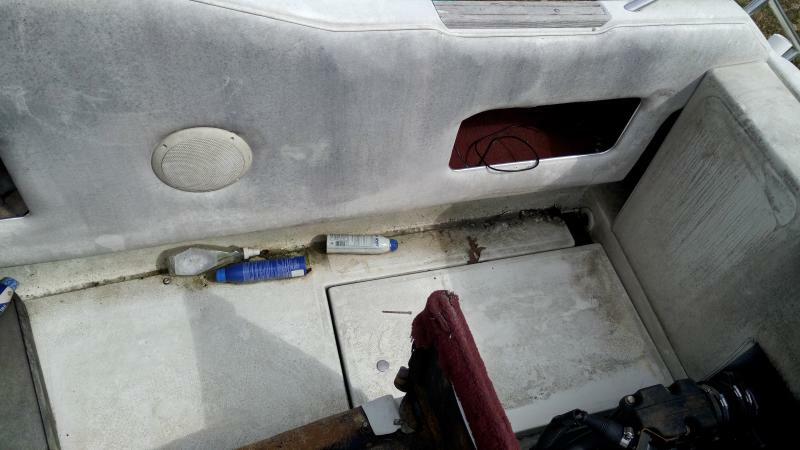 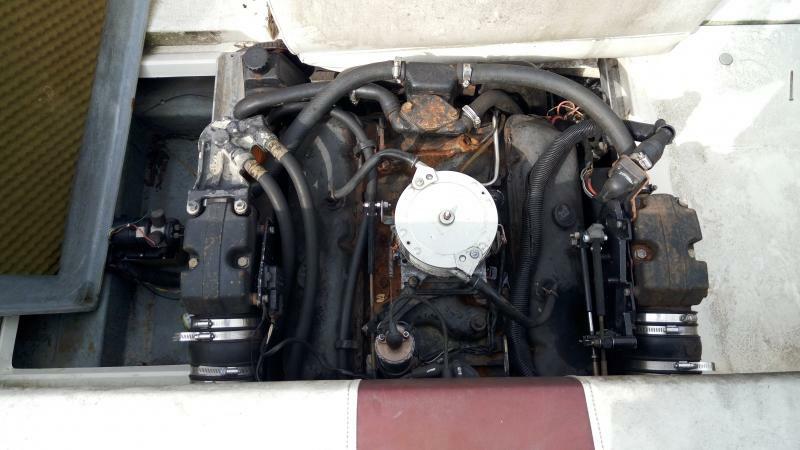 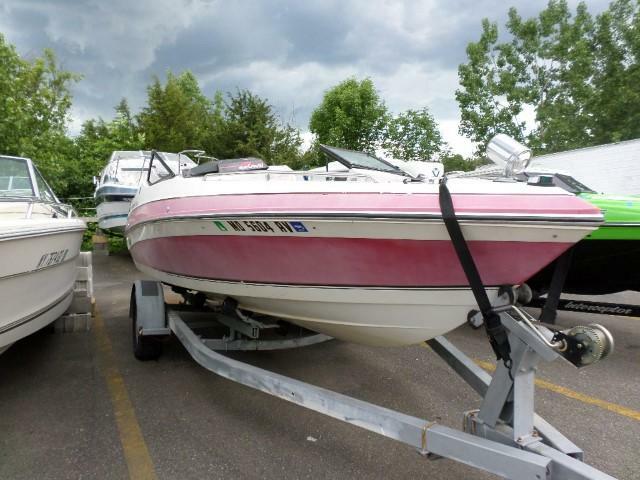 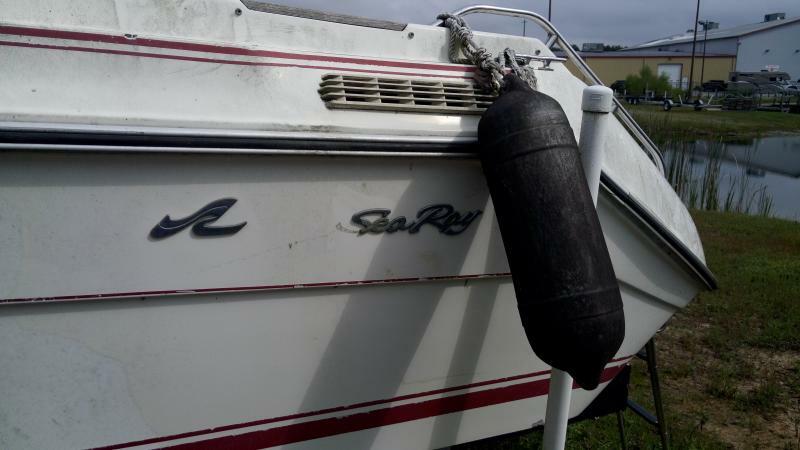 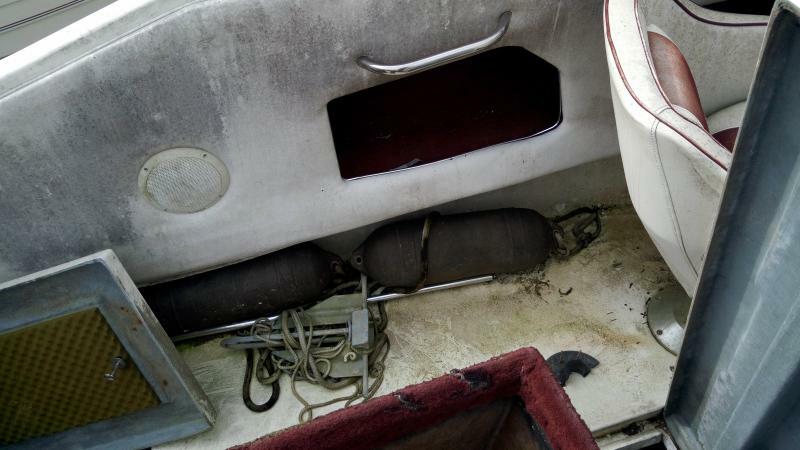 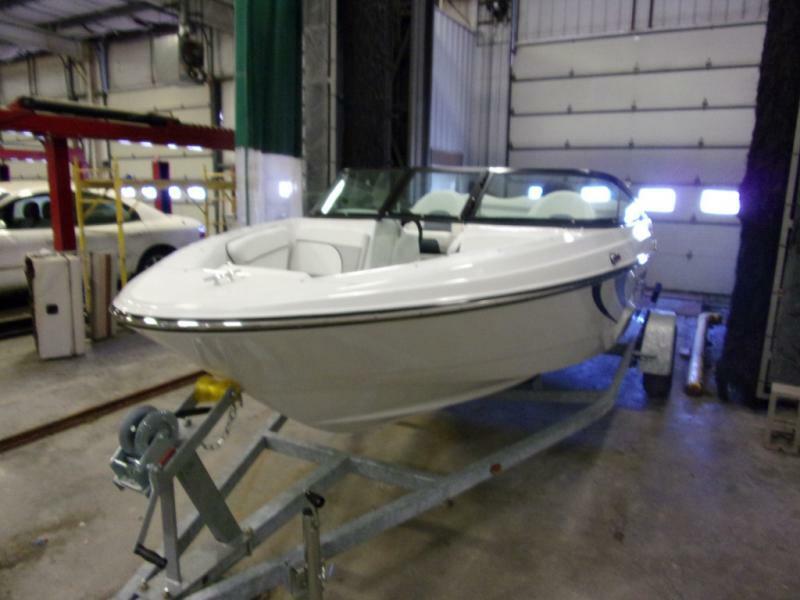 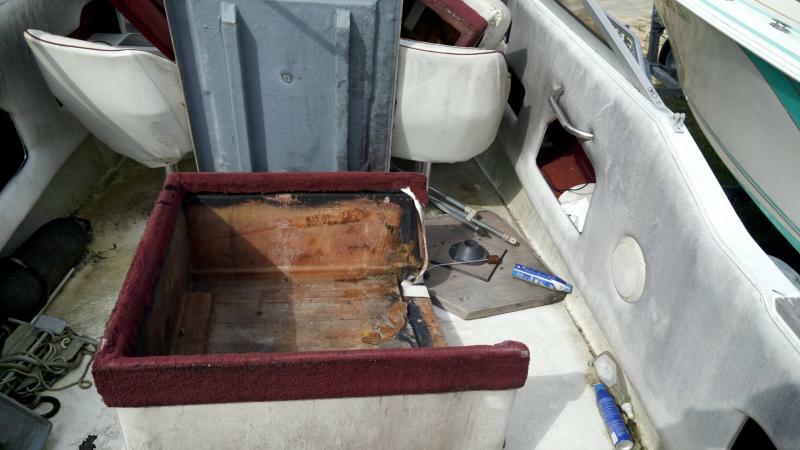 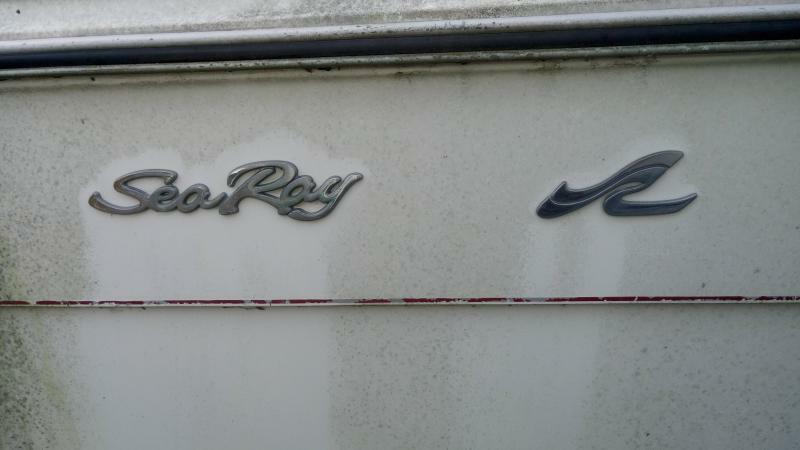 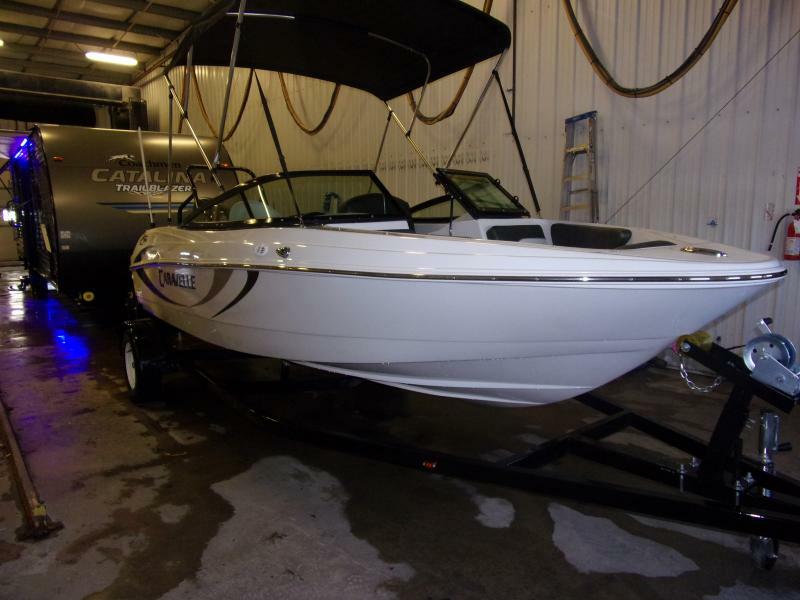 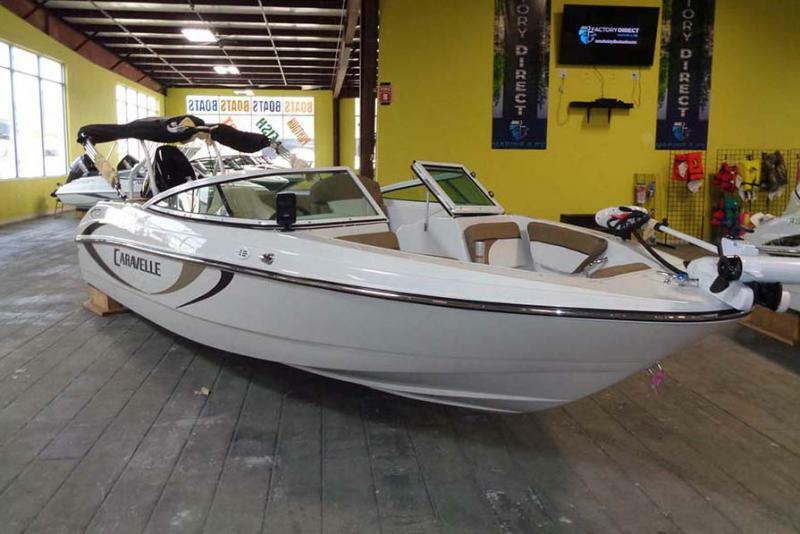 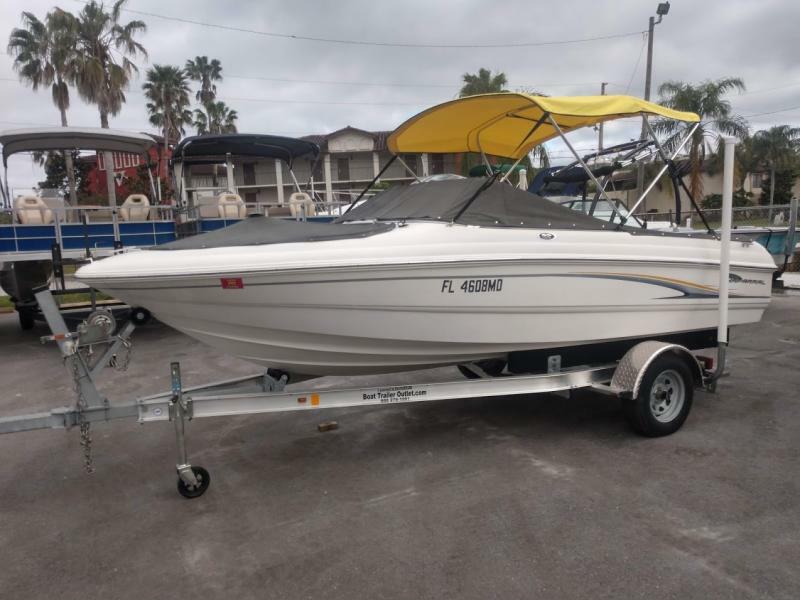 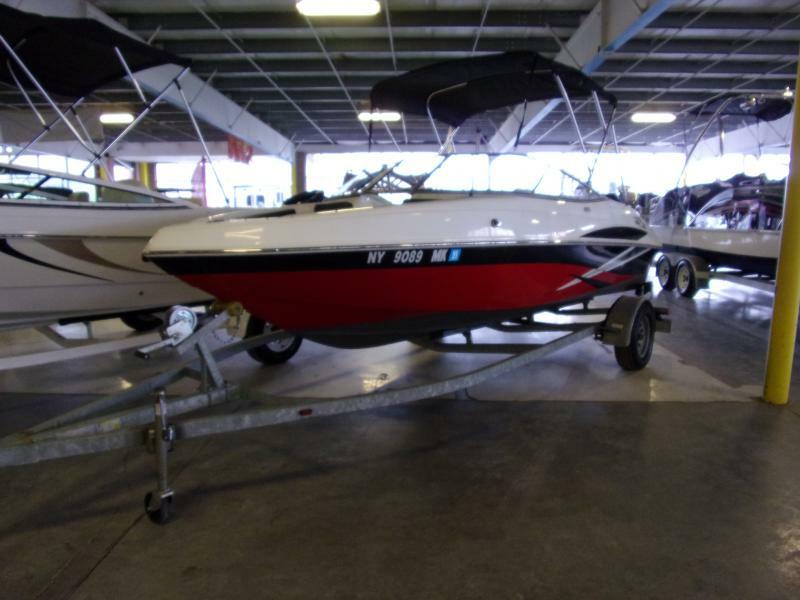 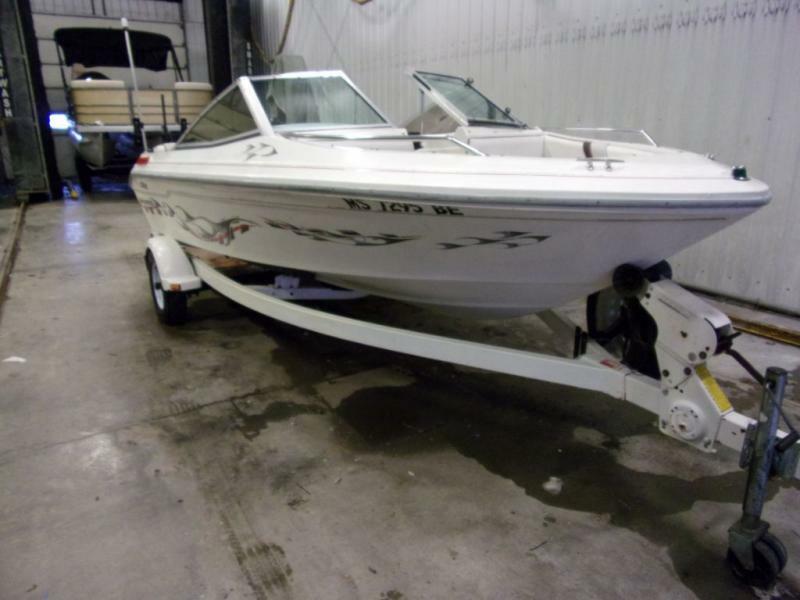 THIS PRE-OWNED 1989 SEA RAY 230 CUDDY CABIN IS JUST WAITING TO GET YOU AND YOUR FAMILY ON THE WAVES! 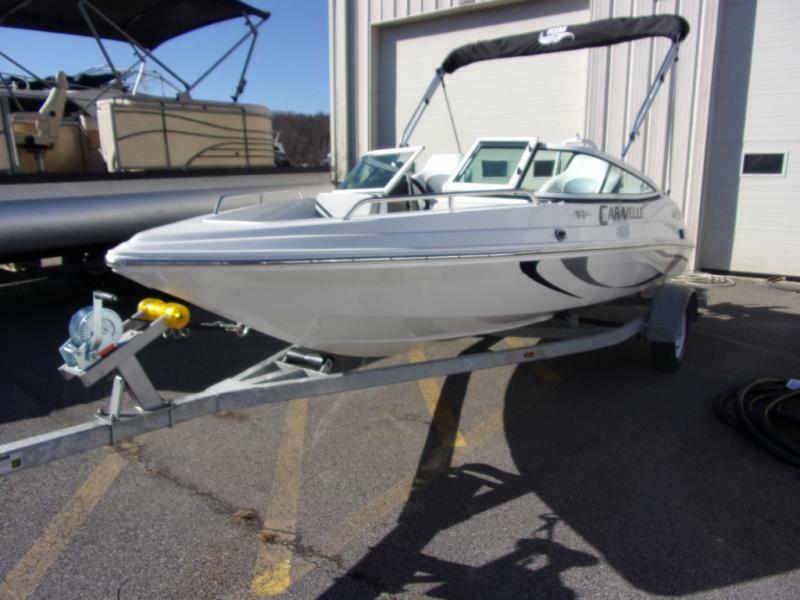 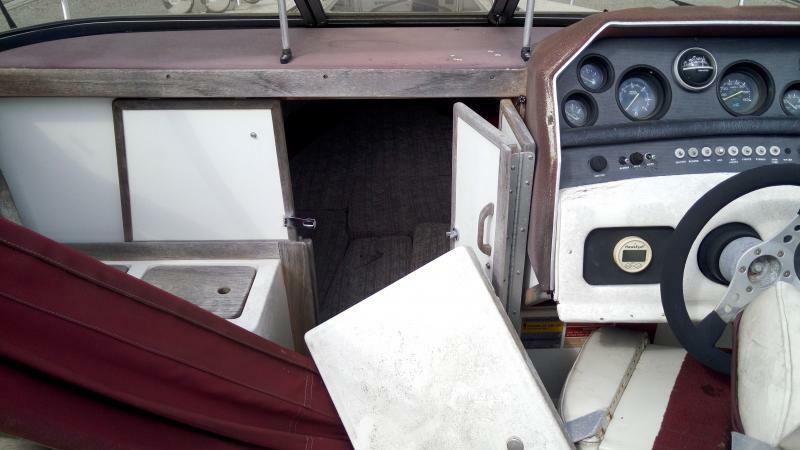 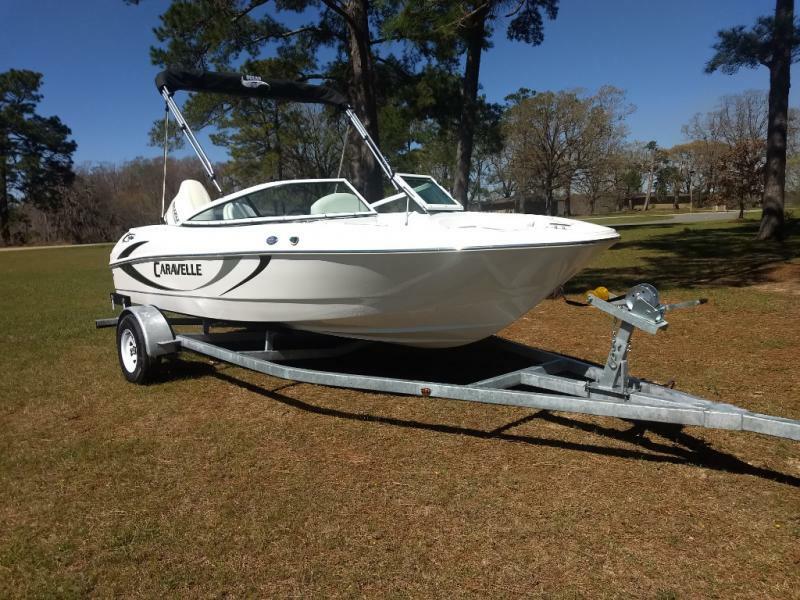 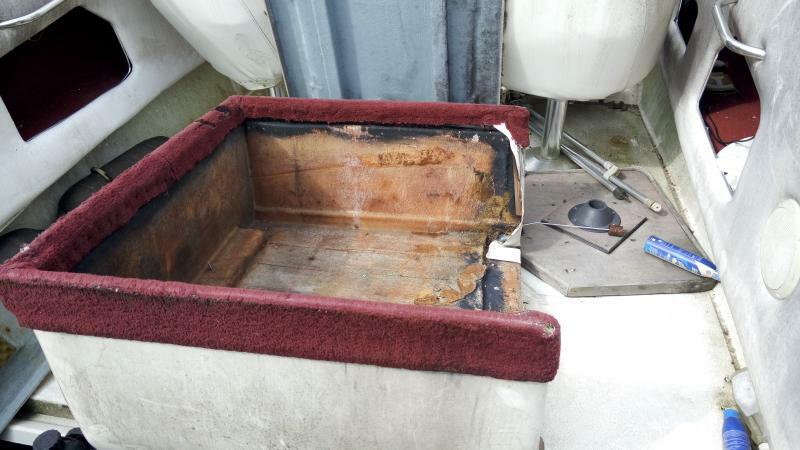 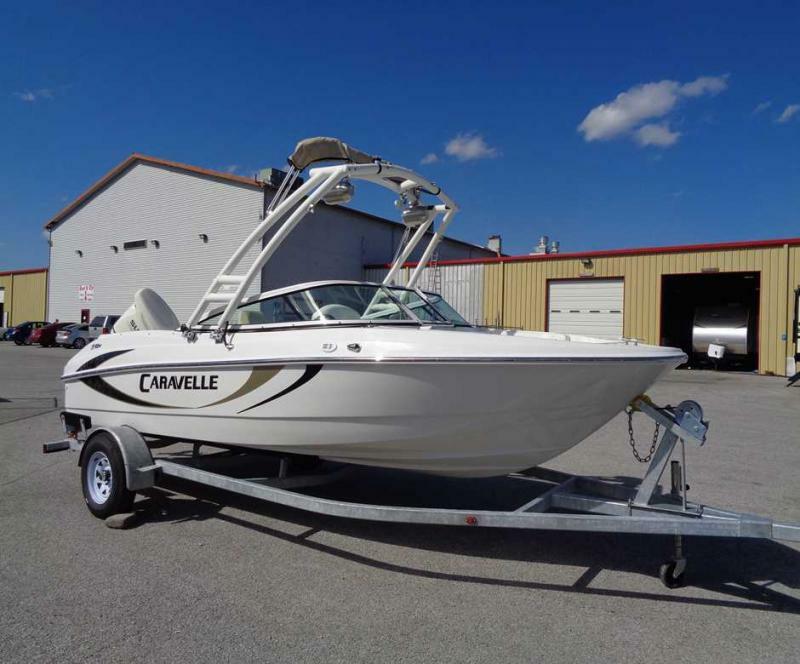 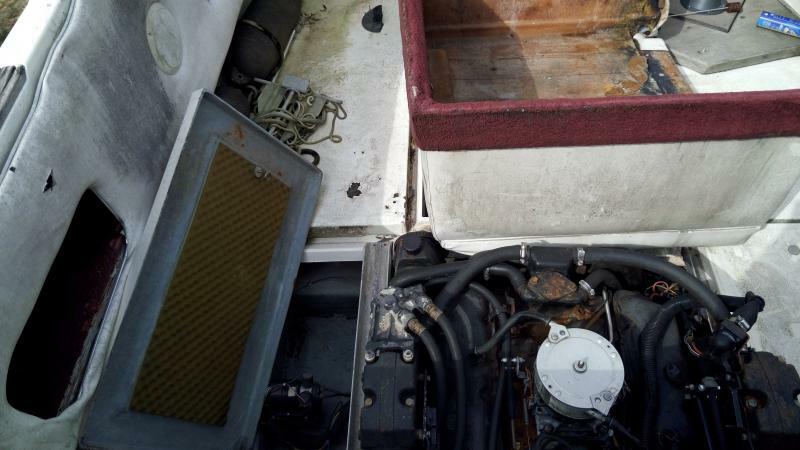 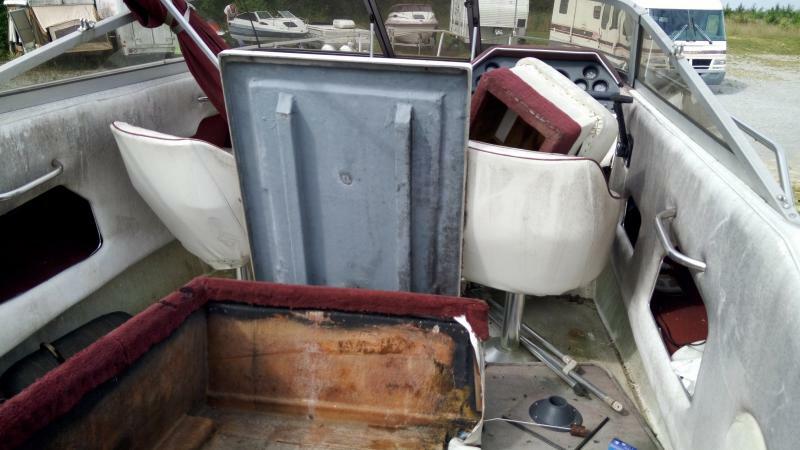 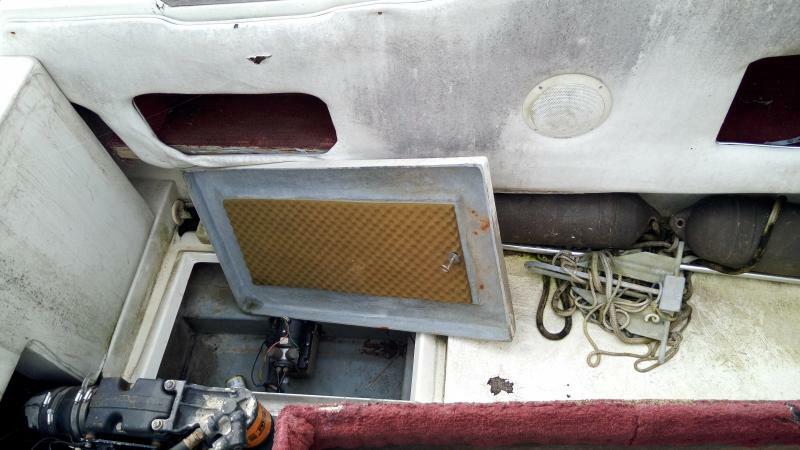 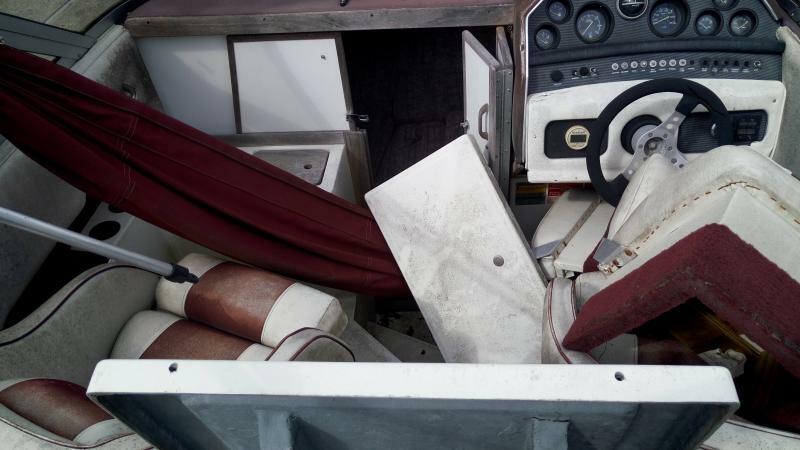 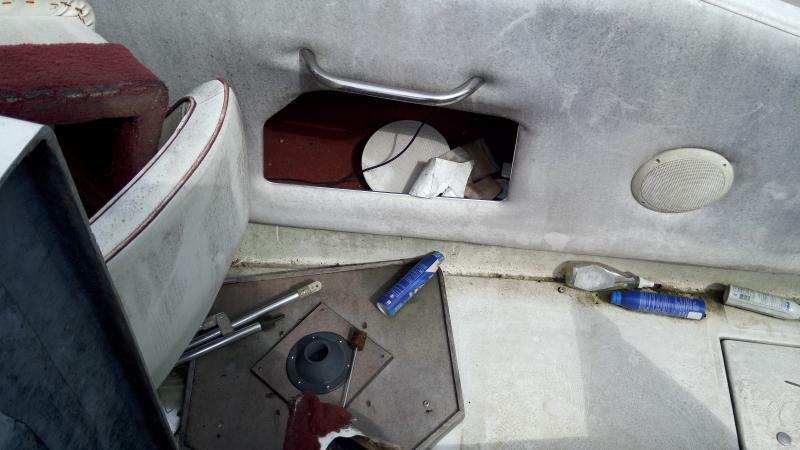 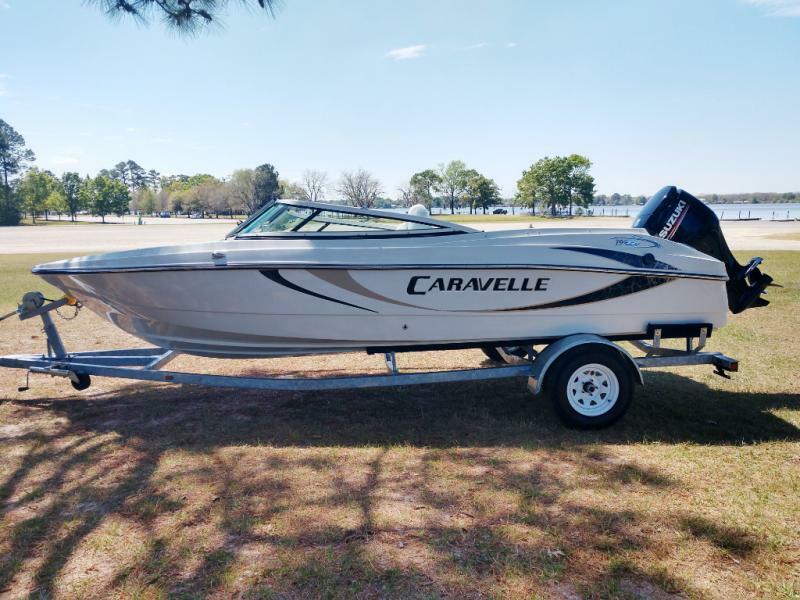 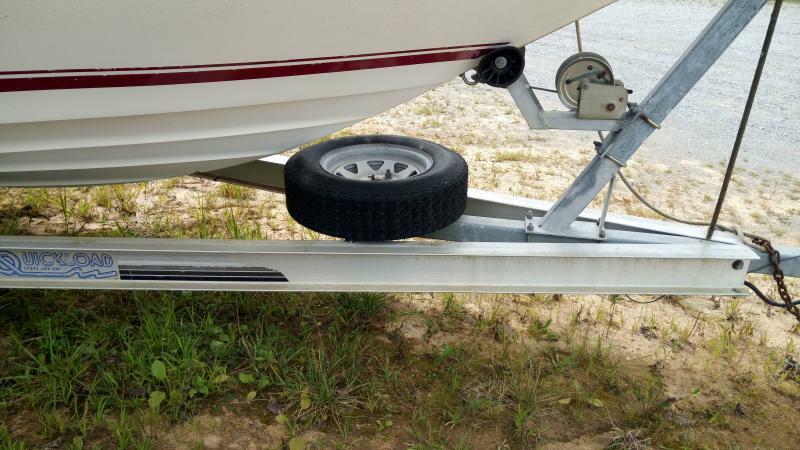 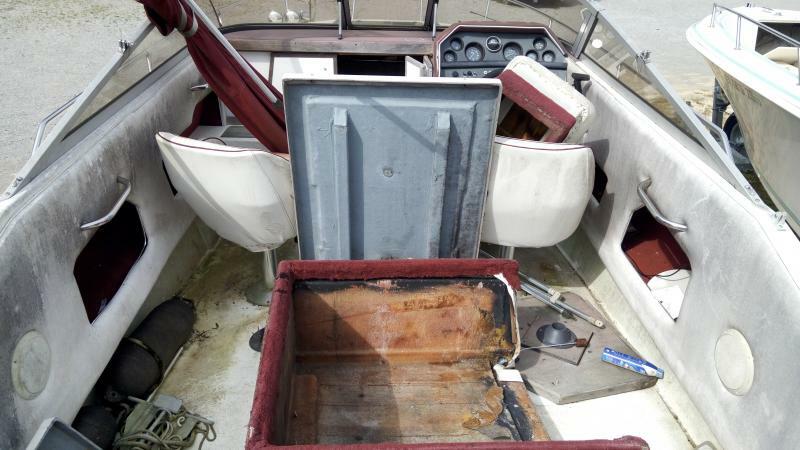 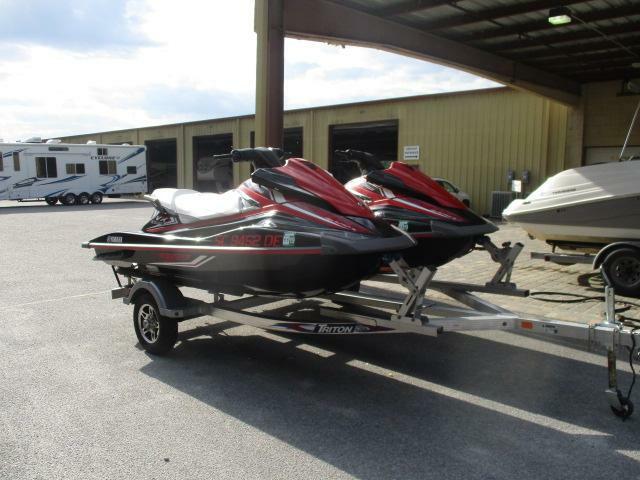 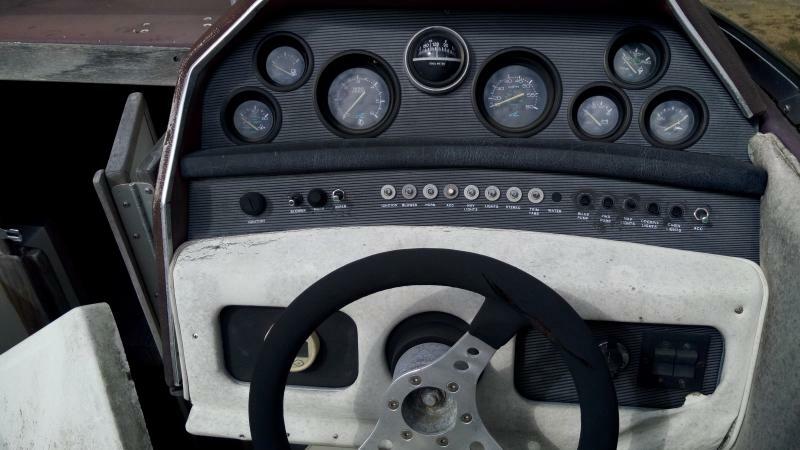 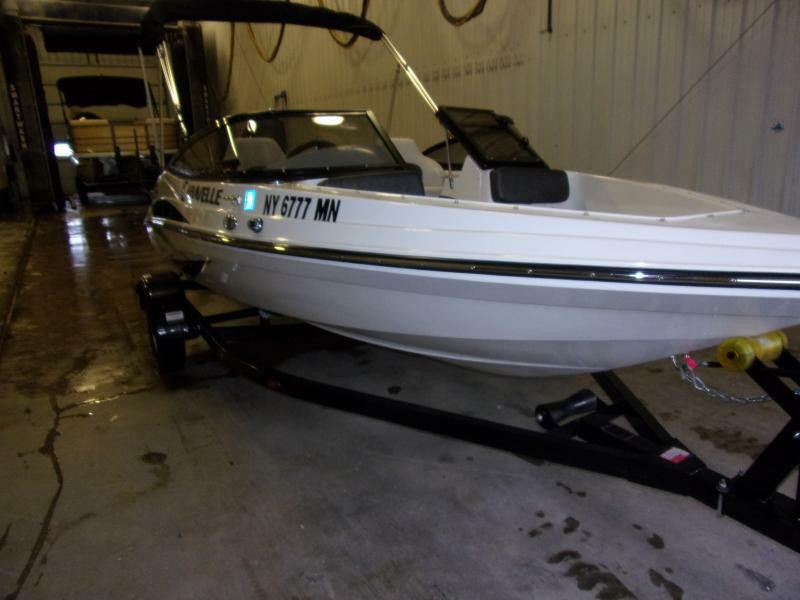 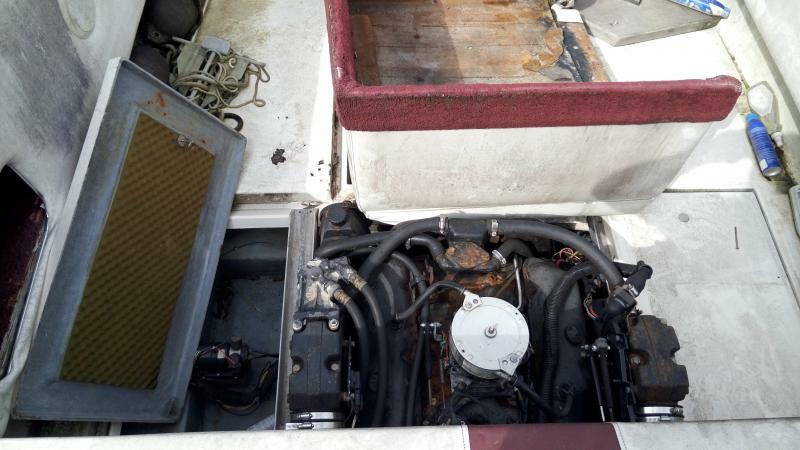 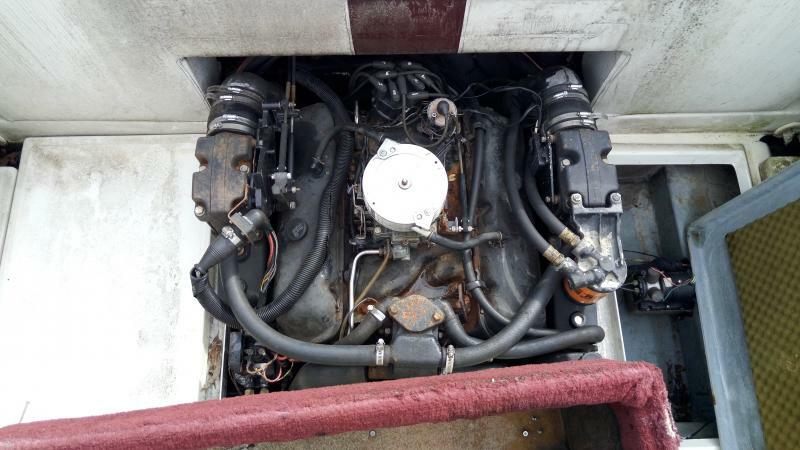 FEATURES INCLUDE 300HP MERCRUISER INBOARD MOTOR, TRAILER WITH SPARE TIRE, AM/FM STEREO, FULL INSTRUMENTATION, HIGH BOW RAILS, AND MORE! 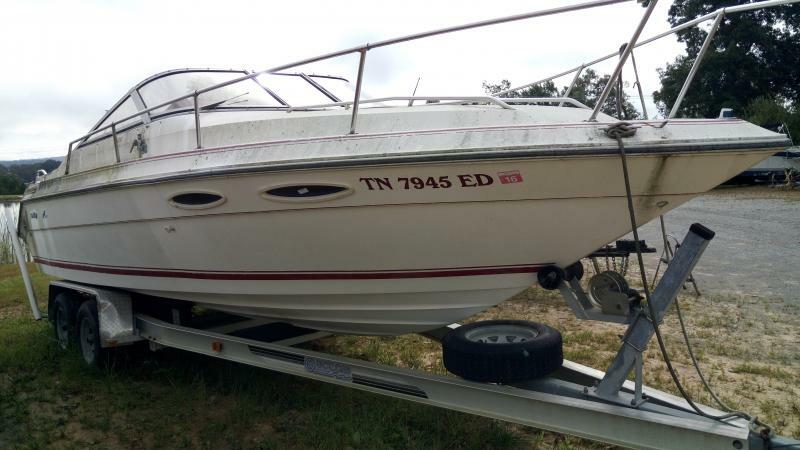 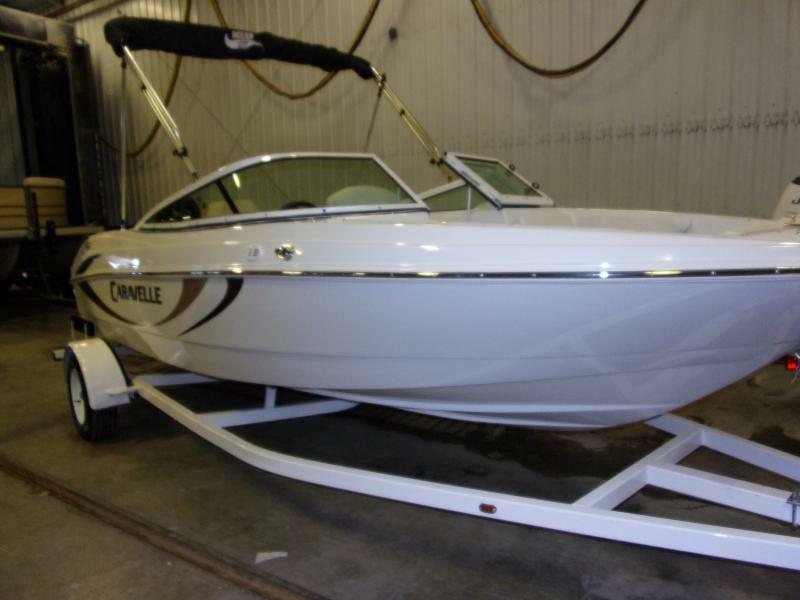 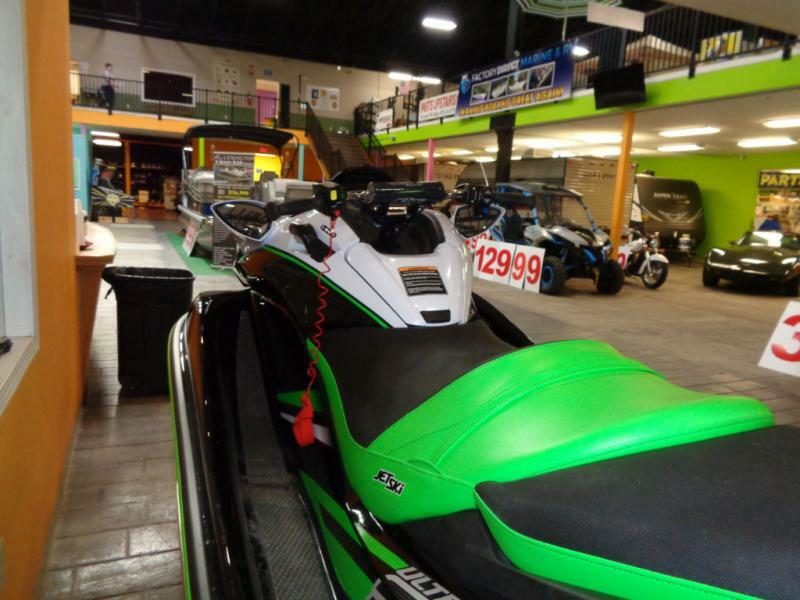 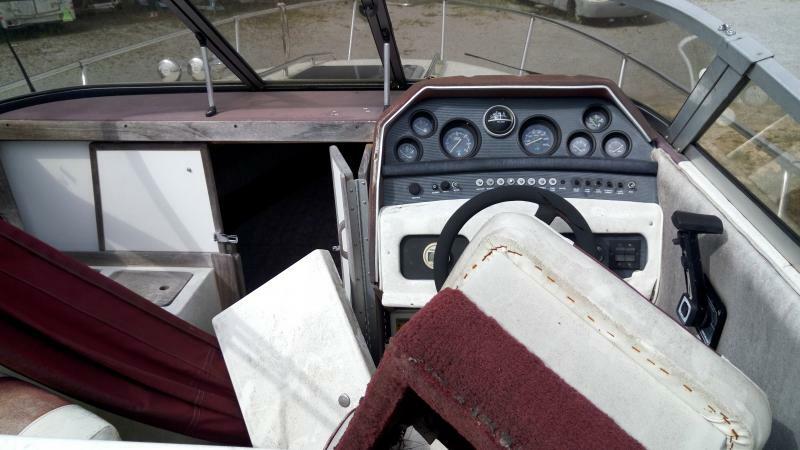 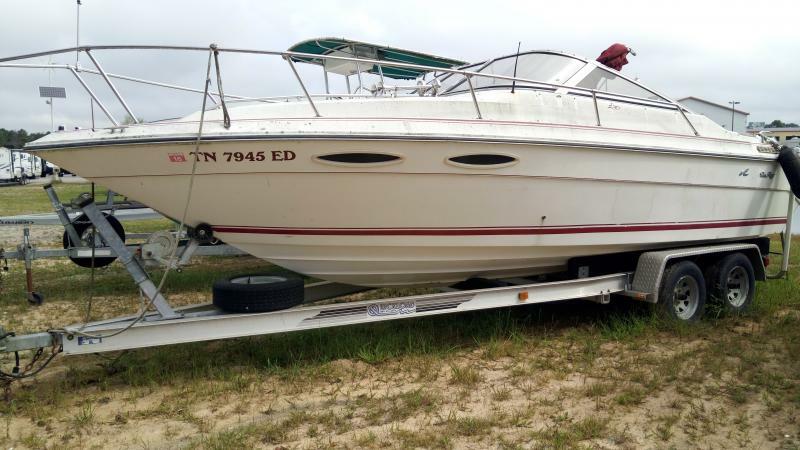 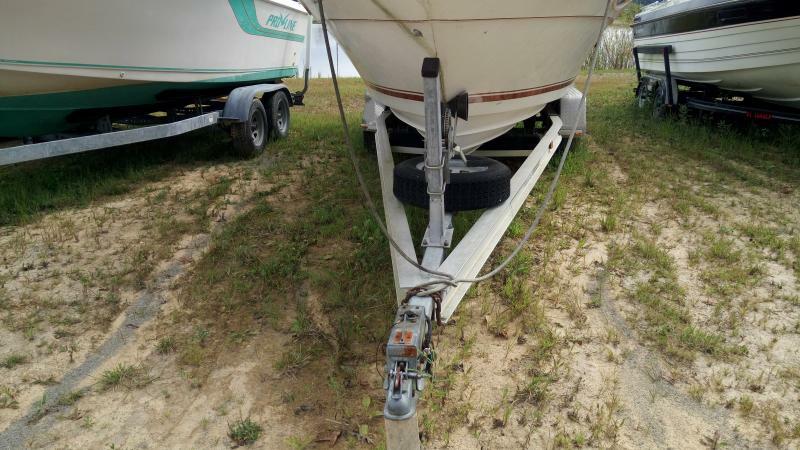 MAKE YOUR SUMMER PLANS WITH THIS 23FT CUDDY!